One of the most memorable thing about Andros is that it is a mountainous island that is perfect for walkers. Chora is a village that is perched on top of some of those rocky hills, which means that it boasts some amazing views of the surrounding area. 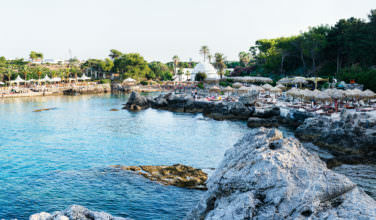 In particular, you can easily view the mansions as well as the sea. Like most of the island, Chora has plenty of opportunities for meandering. Whether you take in the view, wander around to browse in the shops, or simply want to get some exercise, this is something that Chora is especially good for. 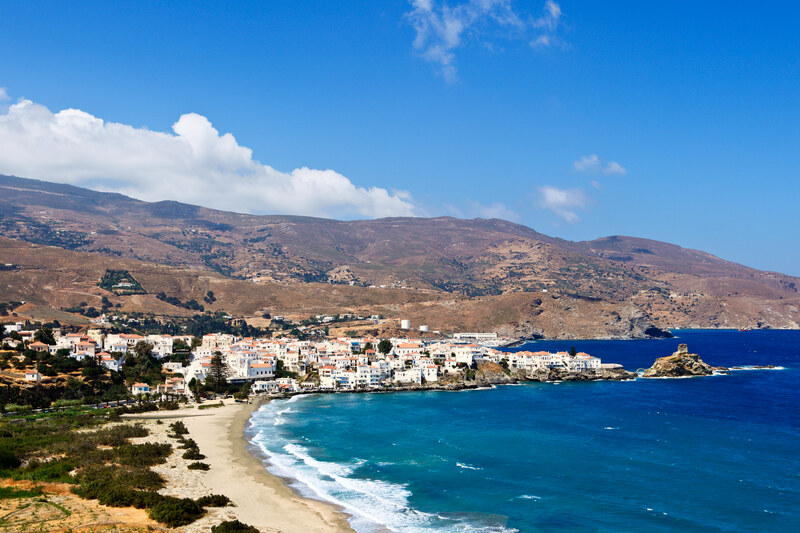 Before you can explore the main town of Chora, you first need to arrive on the island of Andros. It is a unique island in that it is slightly off the beaten path, but there is also an airport here. 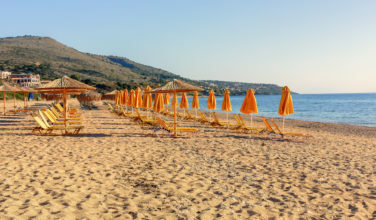 This means that even though the island doesn’t have as many visitors as some of the other Greek islands, it is still easy to get to by taking a flight. 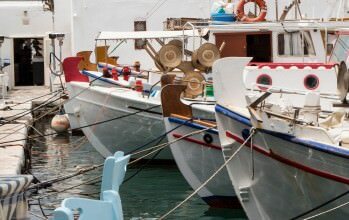 You can also take a ferry from some of the ports located throughout Greece. View the architecture. One thing that Chora is known for is its architecture. While walking, pay attention to some of the neoclassical buildings, the mansions, and also some of the museums. They’re all perfect examples of the types of architecture you can find here. Visit a museum. There are some museums that are worth a visit while here. 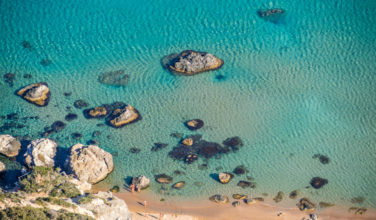 These include Goulandris Museum of Modern Art, the Archaeological Museum, the Nautical Museum, the Kydonieos Institute, and the Kairis Library. Each of these museums has something different to offer. Enjoy the castle ruins. Chora was once ruled by the ancient Venetians and unfortunately, not much remains. Walk over the old foot bridge, which was built in Venetian times, and catch a glimpse of what’s left of the old Venetian castle ruins. As you can see, Chora is a great place to visit while on Andros. Whether you take a stroll through the streets or visit one of the sites, there is something here for everyone.